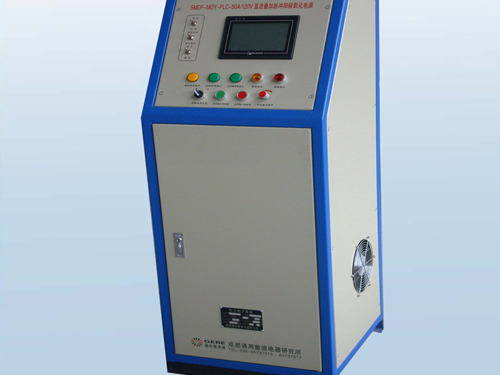 SMDF DC superimposed pulse anodizing power supply adopts thyristor and IGBT switch rectifier technology, PLC and DSP microcomputer digital control technology and touch screen operation system. 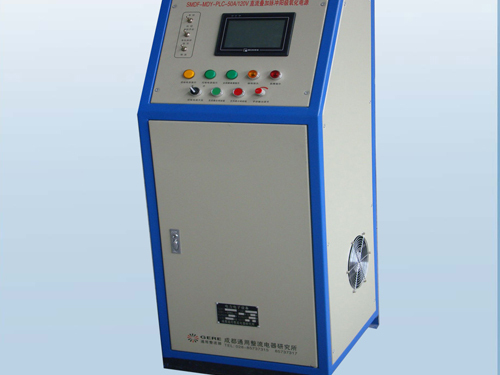 This pulsed DC power supply can be controlled by multi-step anodizing current automatically. 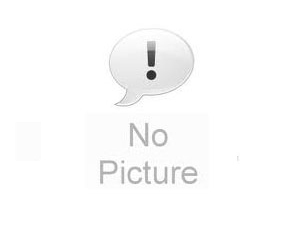 It is extensively applied in military services like aviation, aerospace, weapon, ship, etc. 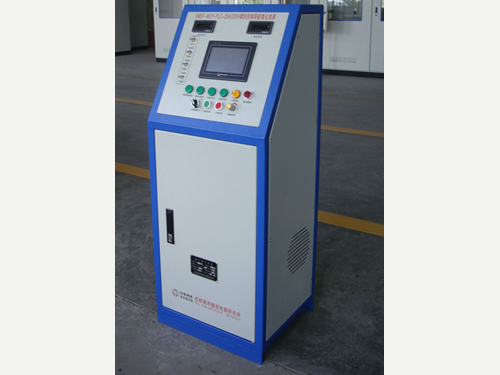 The superimposed pulse anodizing power supply can also be used in civilian industrial enterprises that carry out common anodizing and hard anodizing on parts like aluminum, cast aluminum, aluminum alloy, magnesium, titanium alloy, composite material, etc. 1. SMDF DC superimposed pulse anodizing power supply has good human-computer interface and nice visibility. 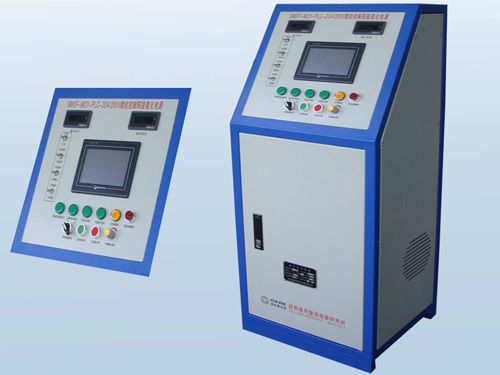 Real-time process curve like anodizing current, voltage and bath temperature can be memorized and recorded automatically. 2. This pulsed DC power supply can store or withdraw multiple sets of process parameters with automation, which can greatly improve the hardness of anodizing film layer. 3. DC or DC superimposed pulse output control is optional. Customers can choose different output control modes. 4. 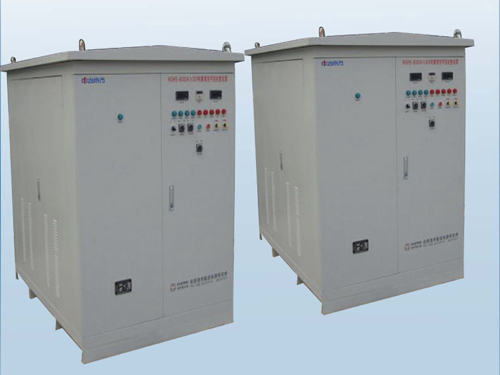 DC superimposed pulse anodizing power supply adopts SCR rectification or IGBT inverter soft switch rectifier. 5. This pulsed DC power supply can choose local or remote operation modes. 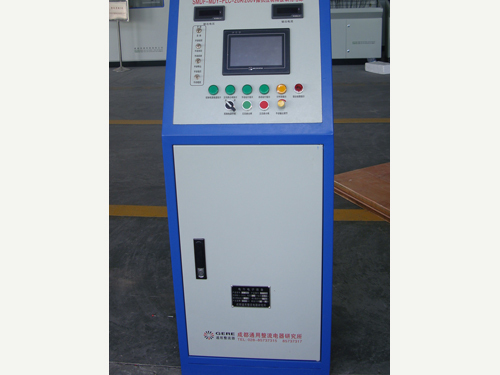 Remote operation control cabinet can be chosen according to customer’s situation on site. 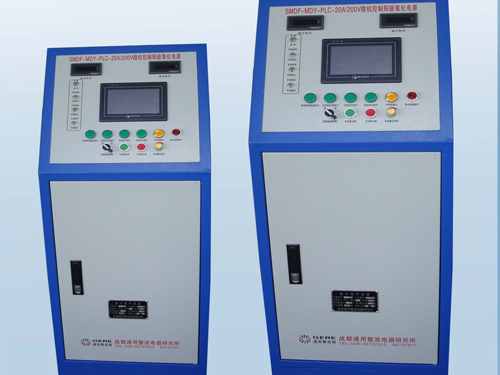 Host and remote control cabinet are placed separately, making on-site operation more convenient and significantly increasing anti-corrosion protection of host. 6. 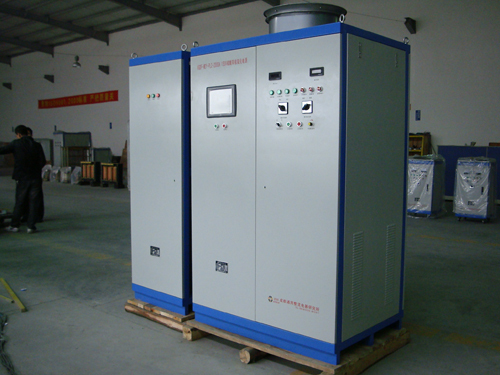 The main process technical index of DC superimposed pulse anodizing power supply is better than Italy ELCA Company’s anodizing power supply products. 7. PLC touch screen can dynamically display bath parameters, volt, amps, AH (ampere hour) and AH cumulative value. 9. SMDF superimposed pulse anodizing power supply has several protection functions: openphase, overvoltage, undervoltage, quick fuse or fuse alarm protections of AC power supply, output over current and current limiting protections, output short circuit and instantaneous overload protections, over temperature and overheat protection of IGBT switch module, quick rectifier diode components, switch rectifier transformer and bus copper bar overheat, over heating and high pressure protection of wind machine and low block PWM trigger pulse protections. 10. 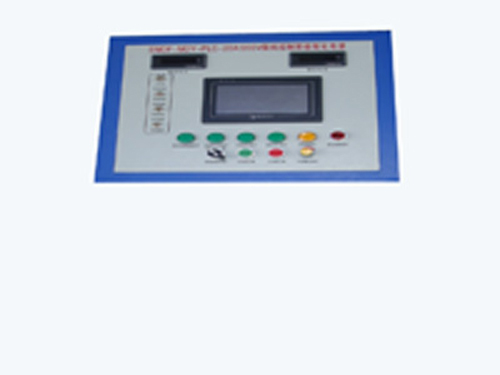 We can provide CAN BUS, PROFIBUS, ETHERNET, RS485 and RS232 fiber communication to realize remote control or monitor according to customers’ requirements. 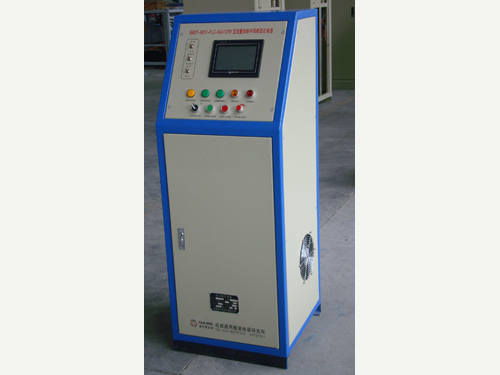 Chengdu General Rectifier Research Institute is a professional manufacturer and supplier of DC superimposed pulse anodizing power supply in China. In addition to this pulsed DC power supply, we also produce high frequency inverter soft switch, thyristor rectifier, asymmetric AC pulse and titanium alloy pulse anodizing power sources. Our products have been exported to USA, Germany, Australia, Singapore, India, Brazil, Iran, Vietnam, Kazakhstan and Malaysia, etc.